We are a leading Manufacturer & Exporter of Pharma Plant and Machinery such as Pharma Machinery, Tablet Crushing Machine, Cough Syrup Mixing Machine and Pharma Plant from India. 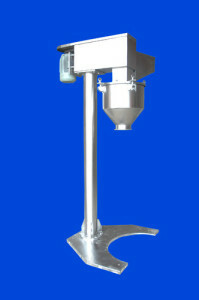 Our customers can avail Pharma Machinery in various specifications. Our offered products are used in Pharma industry. These are highly demanded in the market due to reliable performance and easy to install. Our offered products are accessible in several configurations to meet the diverse demands of our customers. Moreover, we offer these products at low prices. Our firm is among the leading firm of Tablet Crushing Machine. Our professionals make these products in compliance with industry set parameters, using the optimum quality raw material and advanced technology. 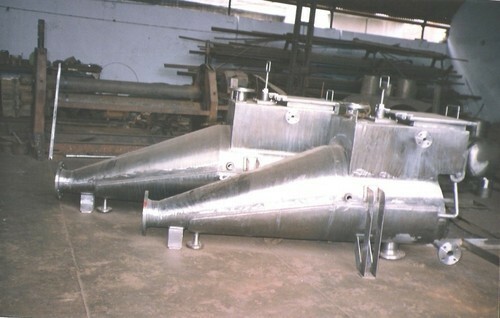 Due to high demand, we deliver these products after strict quality checks. These are highly demanded in the market due to easy to install and easy to use. 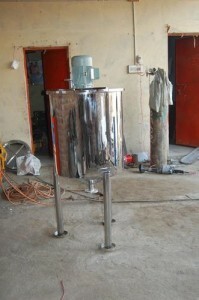 Our organization is engaged in offering a wide range of Cough Syrup Mixing Machine. Based on most contemporary technology, these products are highly praised in the industries. Our offered range of products is engineered under the direction of talented experts, using finest quality raw material. Moreover, we offer these products at market leading prices. 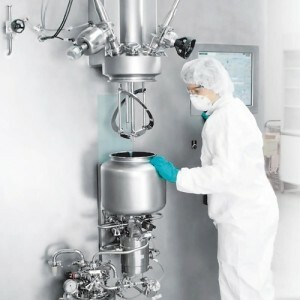 We have gained the specialization in offering Pharma Plant. We use only the best quality raw material and most contemporary instruments in their manufacturing. Our offered products have achieved worldwide popularity for their outstanding finish, easy installation and high durability. These products are available in diverse models and also come with dissimilar capacities.